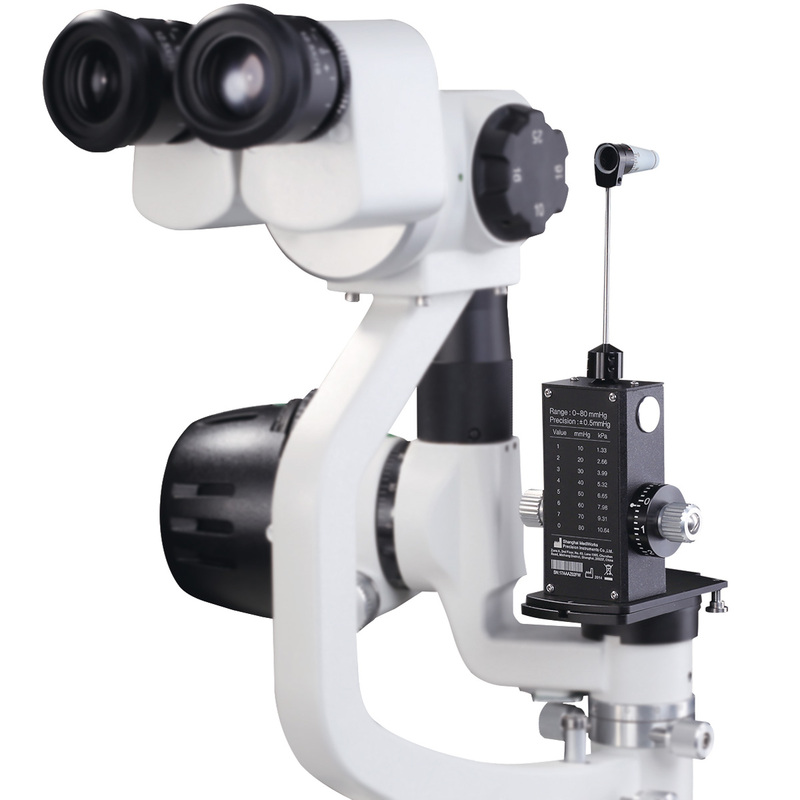 pressing the front of prism to contact patient's cornea slightly and shining the light of slit lamp. 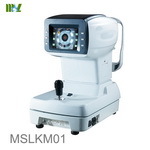 The result of observation will be better with the use of fluorescein in light. 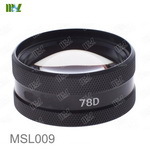 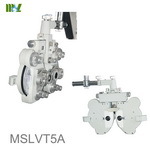 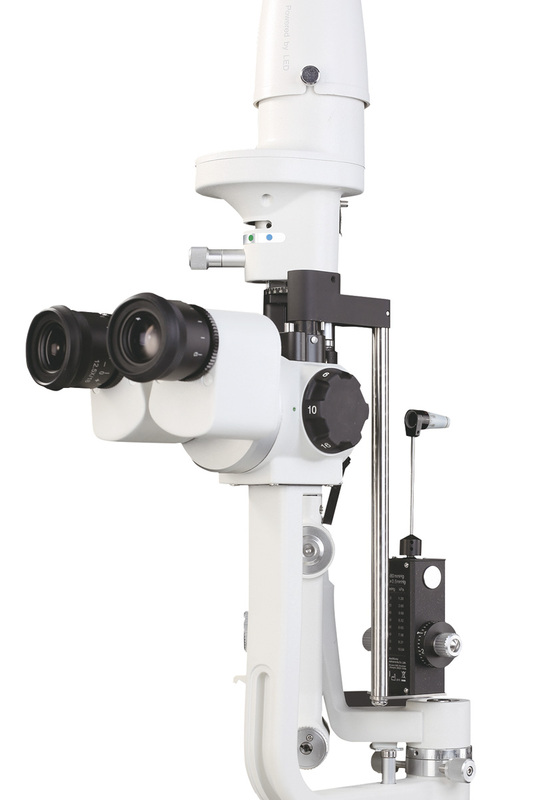 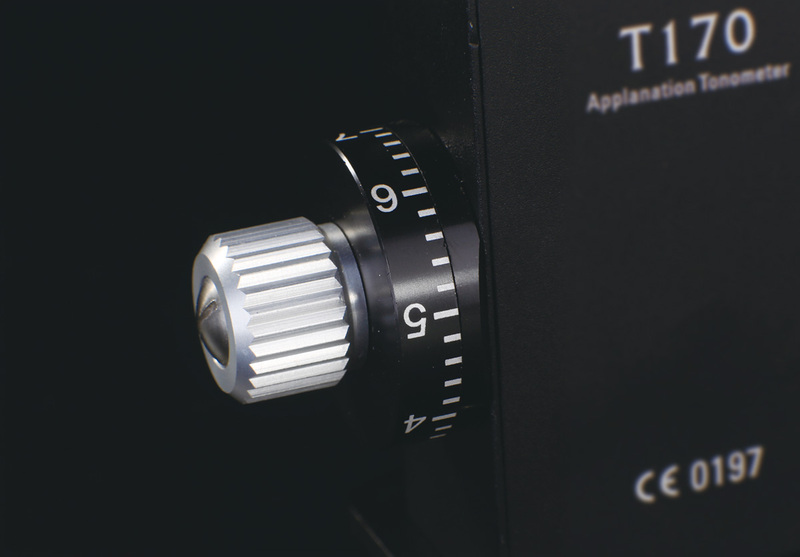 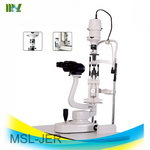 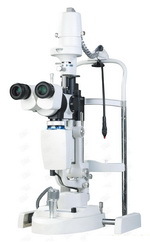 The margin of error caused by the accuracy of slit lamp is less than 0.066kPa(0.5mmHg). 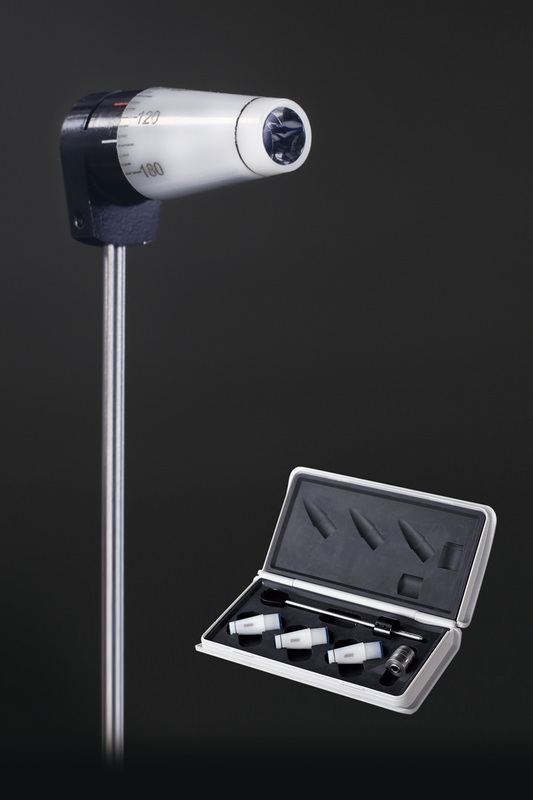 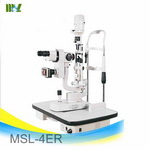 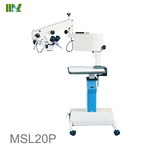 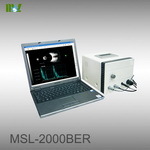 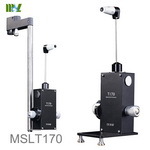 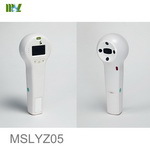 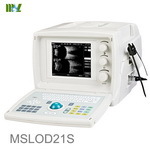 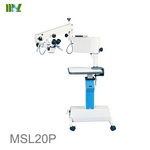 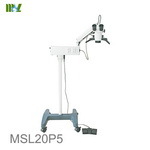 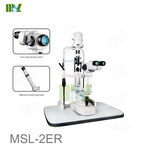 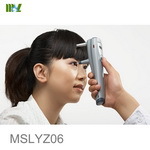 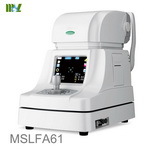 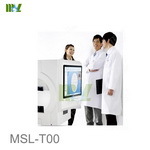 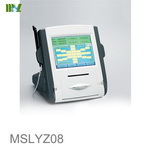 T170 tonometer is a professional ophthalmic instrument. 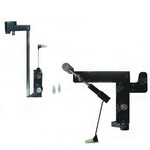 It is designed on the similar principle of spring and lever originating from Imbert-Fick. 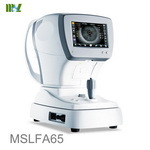 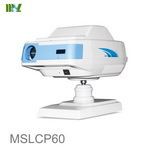 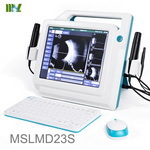 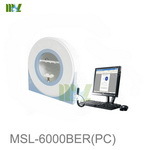 It can indirectly provide IOP data by pressing the prism to patient's cornea. 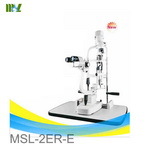 The principle of Imber-Fick: Pt (IOP) = W (pressure from prism) /A (region of pressed cornea) While A=7.35mm2 (the diameter of pressed cornea), W is the needed power.